Jen Brown is the Senior Vice President of Strategic Integration and Portfolio Marketing in Digital Enterprises at NBCUniversal. This division leads the company’s digital business strategy, builds and strengthens partnerships with new media and technology companies, and spearheads efforts to deliver premium content to emerging platforms. Jen is responsible for developing and executing strategies that creatively leverage the full power of the NBCUniversal portfolio to accelerate strategic initiatives of our digital businesses. Previously, Jen served as the Senior Vice President of Strategic Content and Brand Partnerships at NBC News. In this role she was responsible for developing and executing cross-platform programs that mutually benefitted NBC News brands, the audience and like-minded advertisers who could authentically add value to content experiences. Her team’s strategic programs spanned NBC News — TODAY, Meet the Press, Nightly and NBC News Digital — and often extended to brands across NBCUniversal’s portfolio to maximize reach and impact.Beforehand, Jen served as the General Manager and Vice President of the TODAY show’s digital platforms, where she led the transformation of TODAY.com from a marketing site for a morning television broadcast to a top 10 digital lifestyle brand. 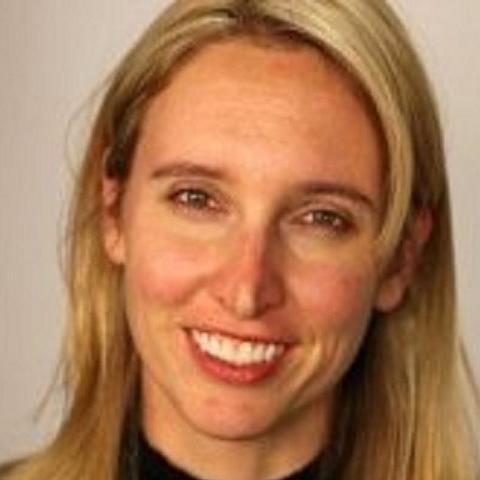 She led the growth of TODAY.com traffic and revenue to all-time highs, expanded the TODAY brand to multiple social platforms with highly engaged audiences, oversaw product launches and redesigns, created innovative ad solutions, led the original video strategy and helped launch cross-platform initiatives such as The Orange Room. Under Jen’s leadership, the TODAY Digital team won multiple awards for product, editorial, social and innovation.Jen is currently an advisor to baby journal startup Tinybeans and has worked at her alma mater, Columbia University’s Graduate School of Journalism, as an adjunct professor. Fun fact: Jen got her start in journalism as a sports writer.